Toby is just the sweetest boy ever! He is super gentle and although he can be shy at first he really loves being around people. He is always wandering around the barn looking for a person to be near. 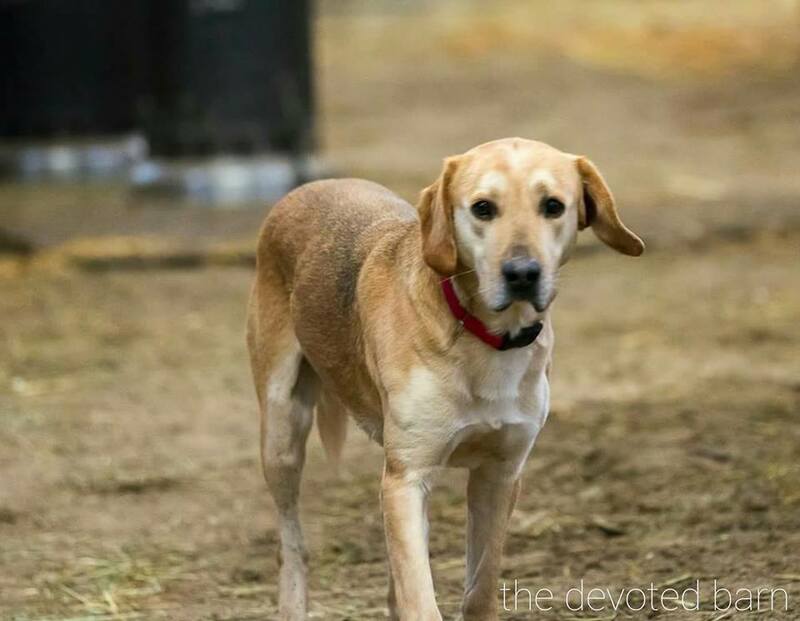 Toby would do well in a home with older children just because he is still a little bit fearful but he does great with the kids at the barn. He hasn't been cat tested but doesn't show a ton of interest in the ones at the barn so he'd likely be ok with a dog savvy cat. Toby does great with other dogs.